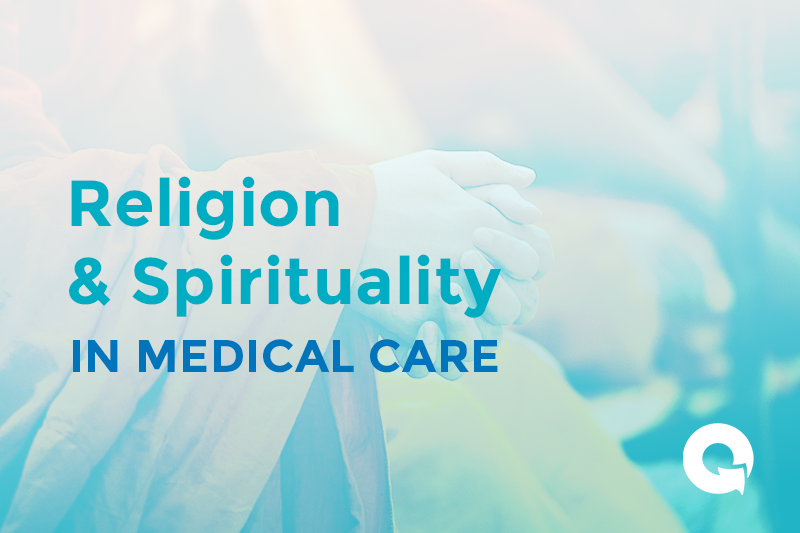 Religion and spirituality are key cross-cultural issues that can impact the way patients react to disease and illness. They also affect the way patients approach medical management. Learn how healthcare providers can expand social history questioning to include religious and spiritual considerations. View and share the infographic.